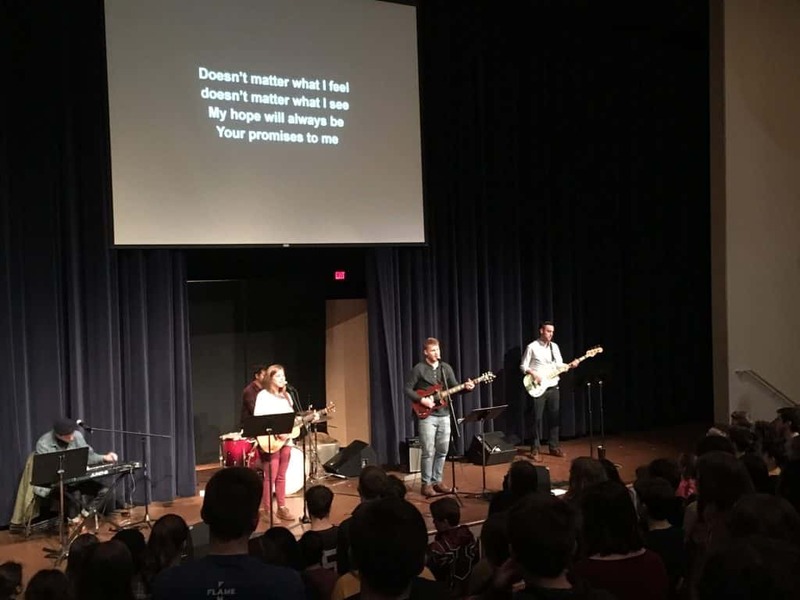 Chapel is typically held 9:30 to 9:49 a.m. Monday, Wednesday, Thursday and Friday for grades 6-12 in the auditorium. 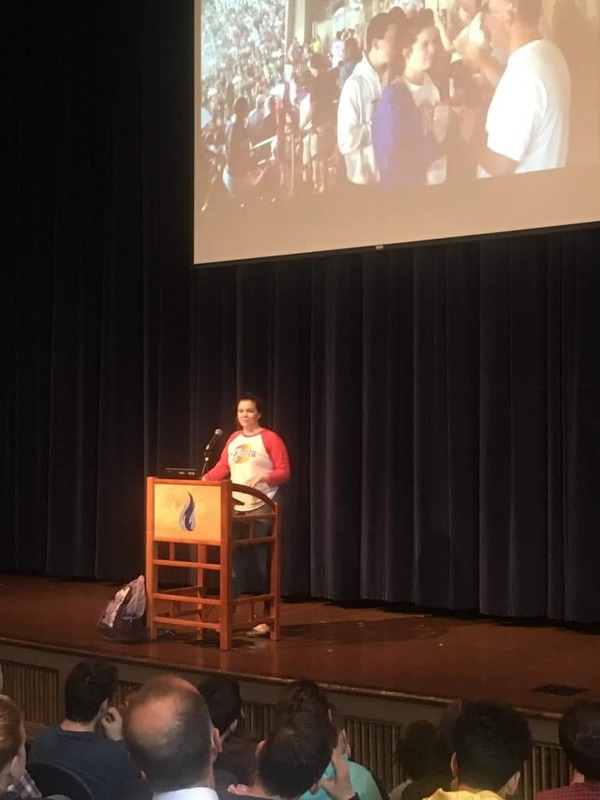 Students, faculty and staff gather to hear guest speakers, make music, learn about issues, worship and pray together. 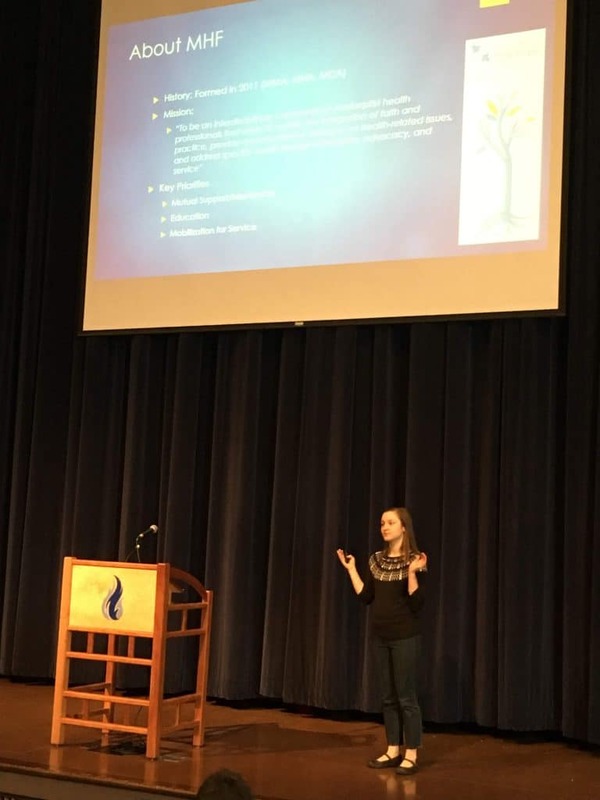 Each spring and fall, a guest speaker provides input for a “spiritual renewal” week. 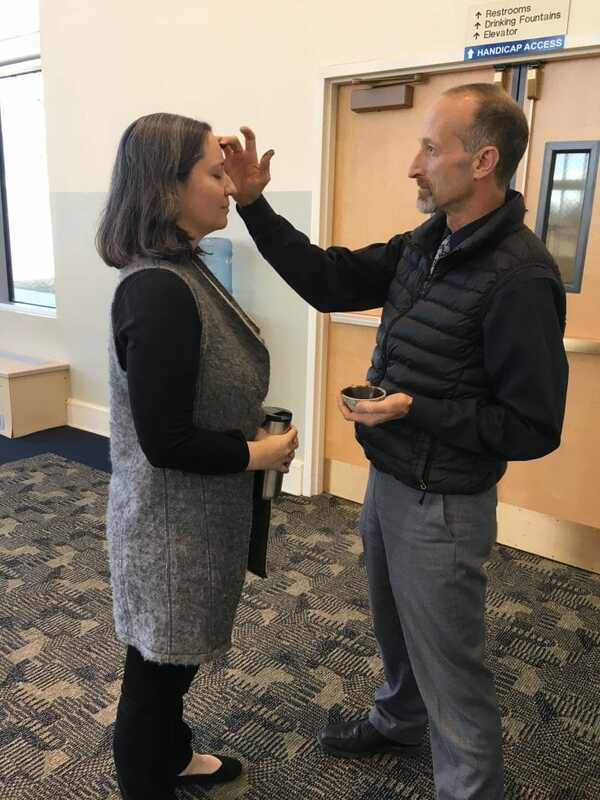 At least once each semester, we have a prayer chapel in which faculty and staff circle the auditorium, welcoming students to come individually or in groups for prayer and support. Wednesday is generally a music chapel. Tuesdays are set aside for Neighbor Group meetings. 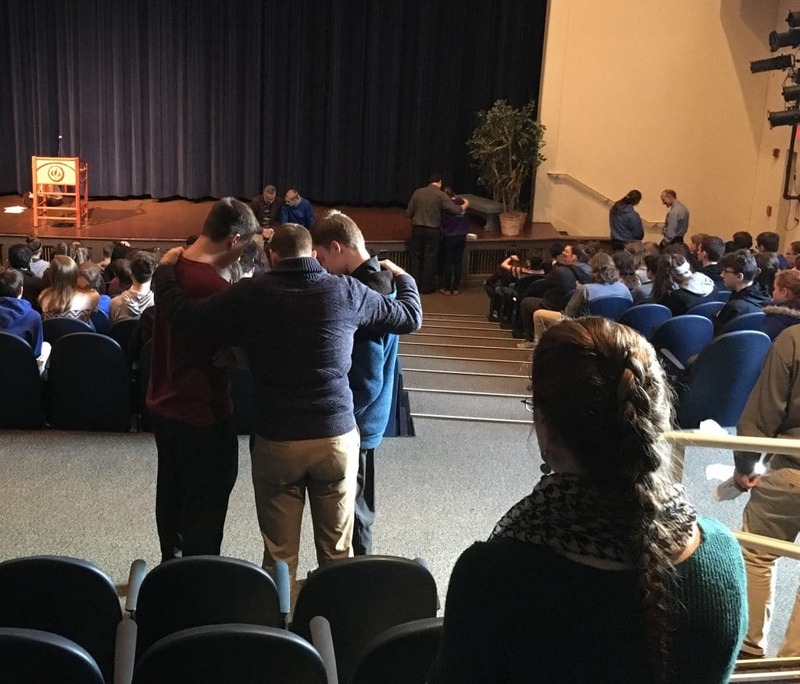 Parents and community members are welcome to attend chapel service any day. Please enter through the main front entrance of the school, check in at the front office, go to the auditorium and sit in the rows under the balcony (students have assigned seats). Find a complete list of upcoming chapels on the calendar by clicking on the "chapel" tab.